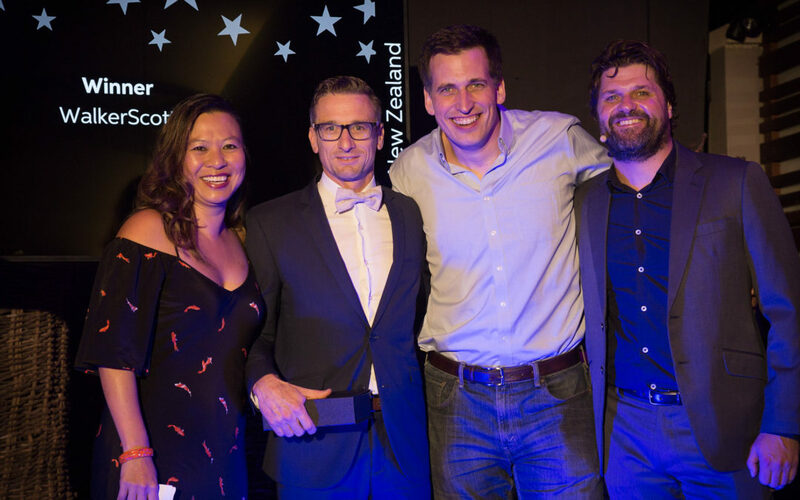 Announced at the High Achievers awards ceremony at the 2018 Transforming the Mid-Market, Partner Conference recently, Walkerscott has been recognised with the MYOB Advanced ERP Excellence in Business Development award in New Zealand. “Delivering for customers and building a culture of success underpins the Business Development Award,” says MYOB General Manager Enterprise Solutions Carolyn Luey. The award recognises the partner that has generated the greatest sales success in New Zealand. “MYOB Advanced has exceeded all market expectation across the Australia and New Zealand markets and is now positioned as the fastest growing cloud ERP solution for the mid-market,” says Ms Luey. Walkerscott is a leading provider of services and solutions based on the MYOB Advanced software platform for mid-sized businesses. With offices in Wellington, Sydney, India and Manila and a growing list of clients across Australia and New Zealand, we are experts in the delivery of ERP, Business Intelligence (BI), Budget & Planning Solutions as well as custom application development & Integration solutions. If you would like to find out more get in touch with the ERP team at Walkerscott. Talk to us now to learn more about this advanced MYOB cloud solution. Get real-time visibility of your business using the cloud accounting software that covers the entire business operation. Email the team at hello@walkekerscott.co or phone New Zealand 0800 111 728 or Australia 1300 490 795. MYOB Advanced gives you the freedom to work securely online - anywhere, anytime.